With our Bachelor of Business program, you can major in marketing, management, human resource management and even complete a double major, creating a custom degree that will launch your career. You may aspire to continue your family's business, join a global company or have already launched your own start-up. 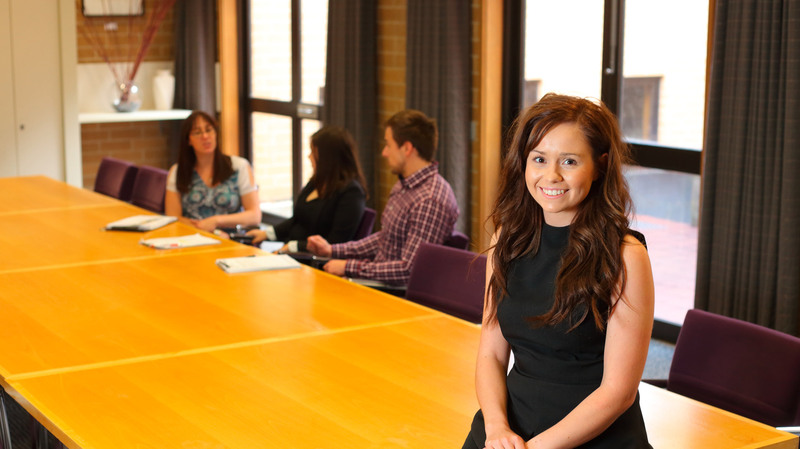 If the fast-paced business world excites you, we want you in our Bachelor of Business degree.